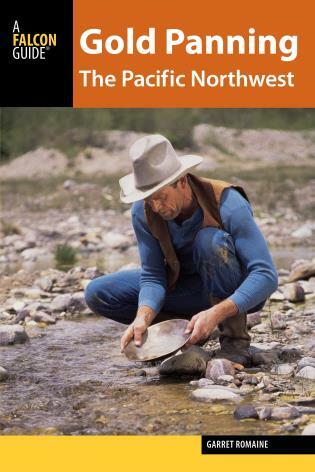 Born and raised in the northwest, Lars W. Johnson’s passion for absorbing geologic beauty developed early when the family took a trip south to Portland, Oregon, just in time to catch Mount St. Helens erupt in 1980. 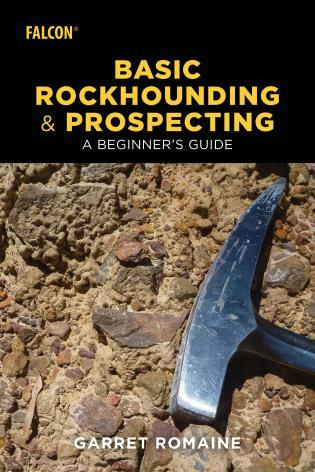 Decades, and countless rockhounding trips, later, Lars opened a retail rock shop and organized many fieldtrips, inspiring enthusiasm and inclusivity to those new to rockhounding and a renewed curiosity for locating, collecting, and sharing experiences that seasoned rockhounds could appreciate. 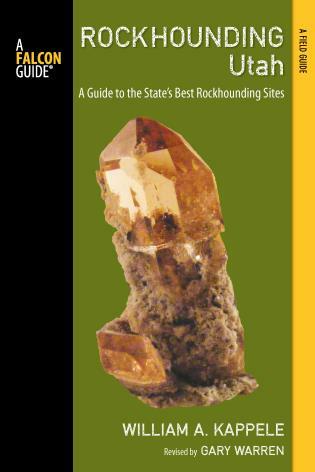 A blog quickly spawned to share his accumulated rockhounding information (LarsRocks.com) and exploring, writing, mapping, and cataloguing became his focus. 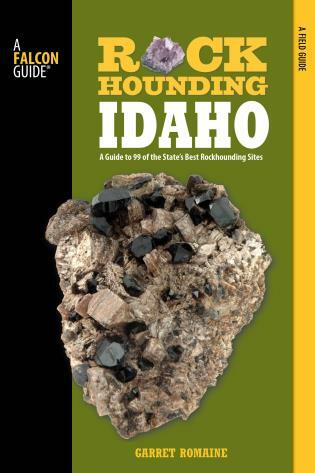 Lars belongs to several rockhounding clubs, including The Northwest Diehard Rockhounds. 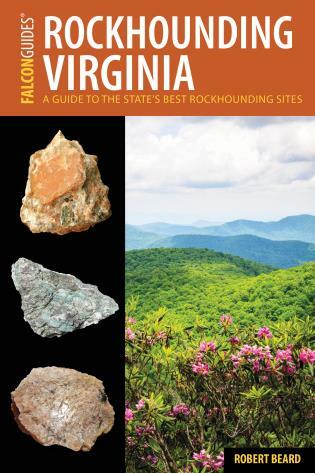 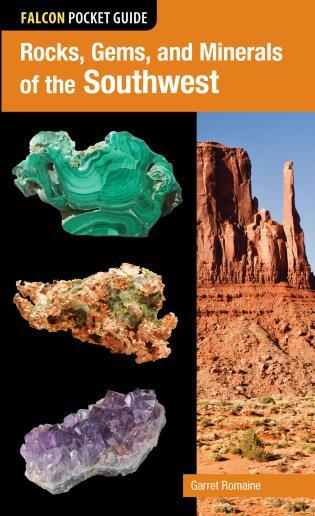 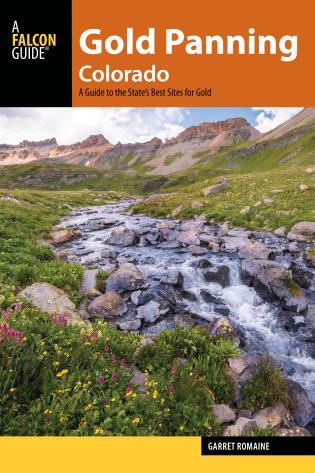 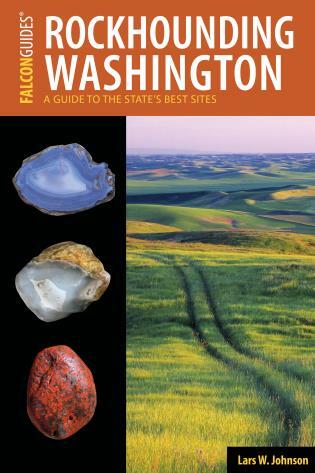 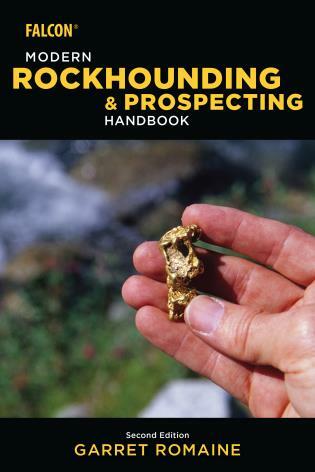 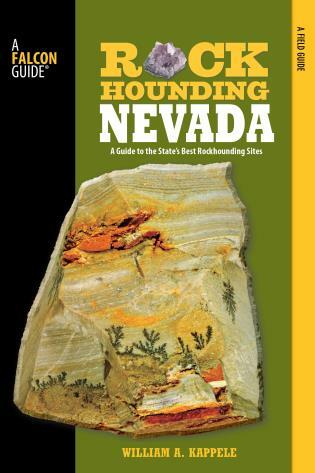 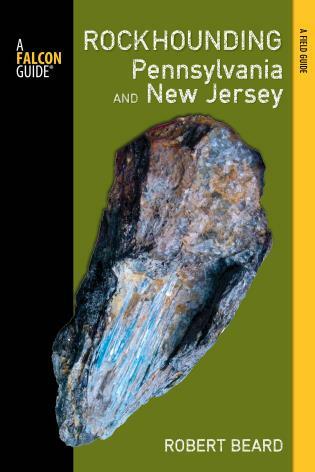 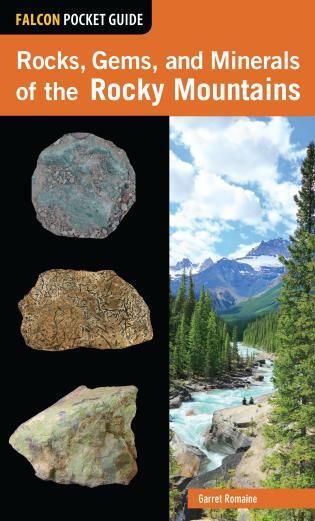 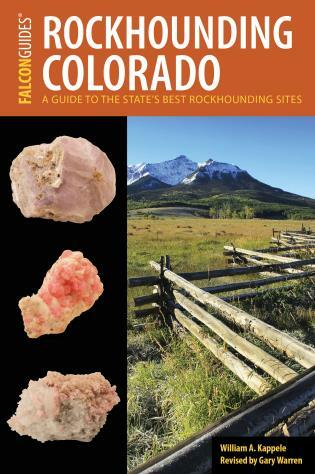 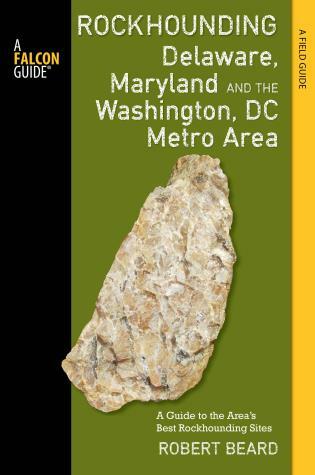 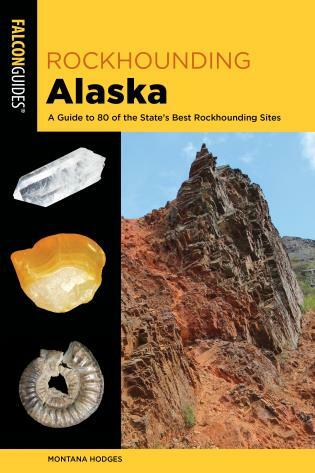 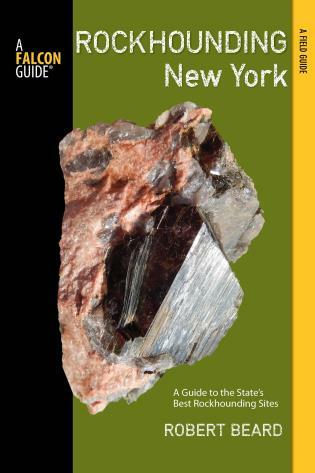 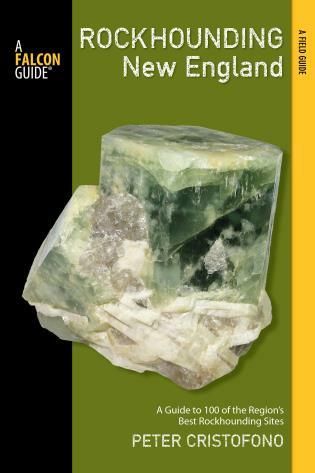 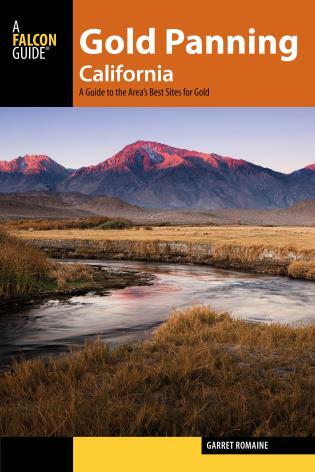 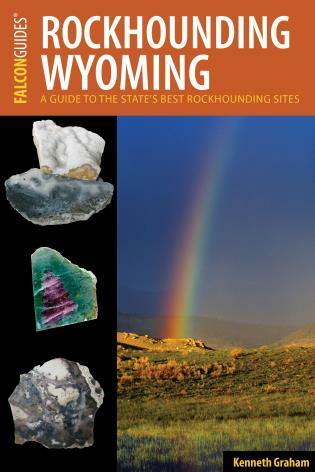 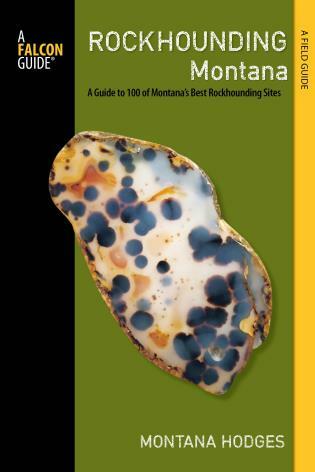 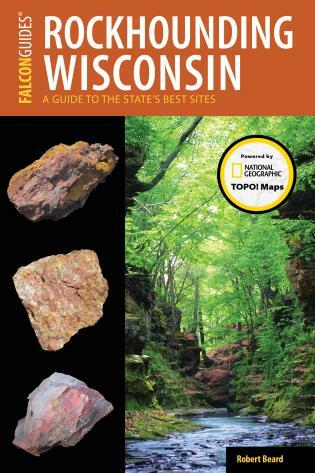 This book provides detailed directions and GPS coordinates to the best rockhounding sites in Washington, with valuable tips on what to tools to bring and how to conduct your search. 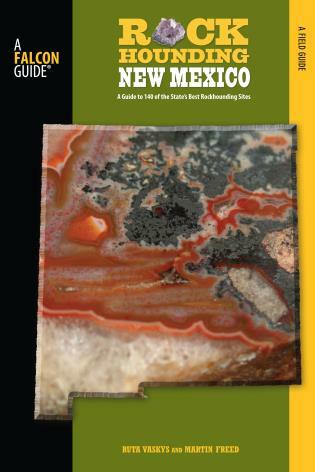 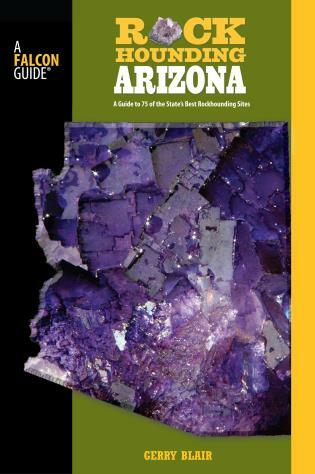 Comprehensive lists of minerals or fossils for each site and excellent color photos will help you know what to look for and to identify what you’ve found. 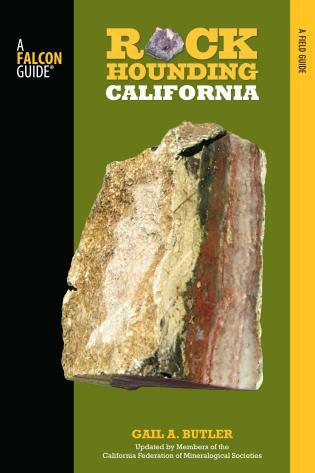 Information on clubs, rock shops, museums, and special attractions are provided. 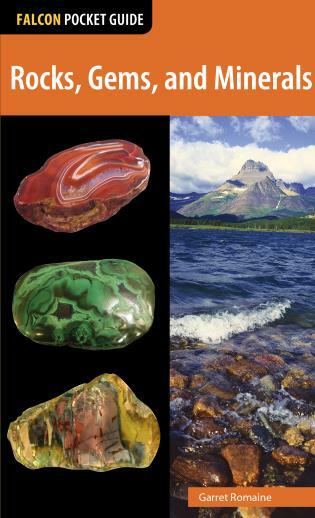 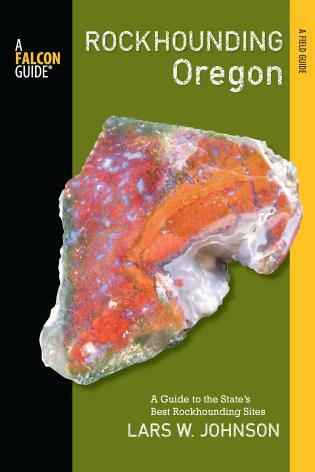 Rockhounding Washington is a must-have for anyone interested in collecting their own minerals, gems, and fossils in the region.